The brigade operates four appliances each designed for a number of roles in emergency management. The Pumper is the primary appliance for the brigade. It responds first to structure fires, car accidents, hazmat incidents and alarms. In the case of a grass and scrub fire or an incident where no reticulated water is present, the pumper will be the second vehicle responded. The pumper carries 2,500Ltrs of water inside the tank to provide crew enough to conduct the initial attack. The pump on board is capable of pumping water at 4000 L/m at 1000kPa, once a main’s water supply is located. It carries CABA (Compressed Air Breathing Apparatus), as well as state of the art forcible entry equipment, Class A & B Foam , several extinguishers, different lengths and quantitys of hose and branches. 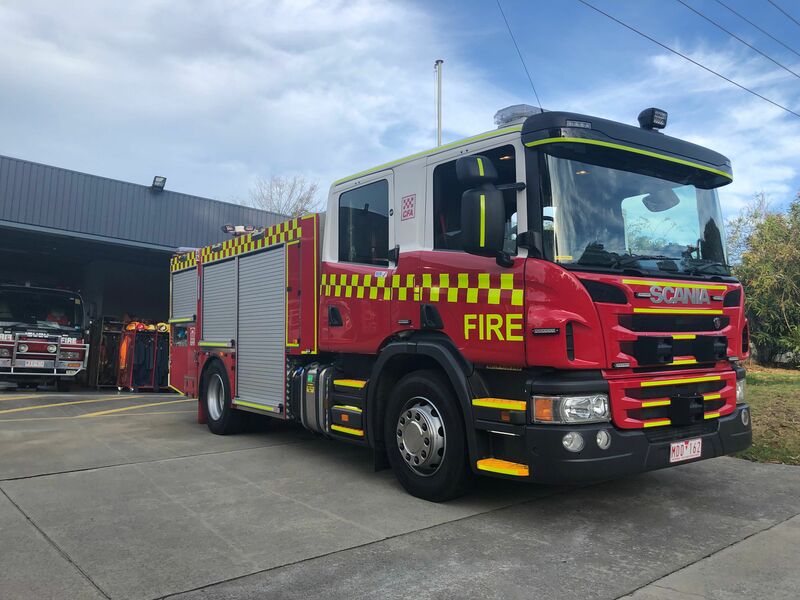 This appliance replaced the brigade’s older 1999 IZUZU “Type 3 Light” Pumper, in early 2019. 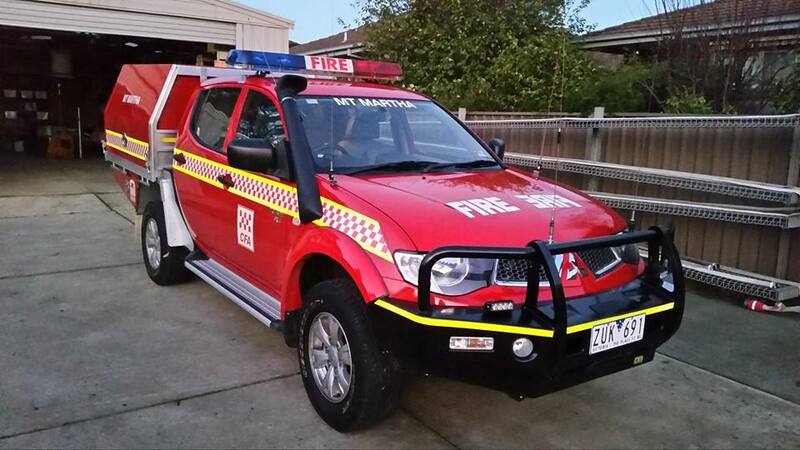 Type: 3.4 C (3000 Ltr Tank, 4WD, Crew Cab) Tanker. Tank Capacity: 3750Litres of water. Pumping Capacity: 900 Litres a min @ 700kPa. The tanker is the brigade’s primary appliance for grass and scrub fires and is fitted with a “burnover crew protection system”, which includes sprays all over the truck to protect in a life threatening situation. The vehicle has a water capacity of 3750 litres, 750 litres of which is dedicated solely to the “crew protection system”. 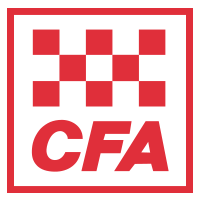 The appliance carries CABA (Compressed Air Breathing Apparatus), rural fire-fighting tools (rake-hoe’s, shovels) as well as lengths of hose, branches and draughting equipment – used to obtain water from a static water supply (ie. swimming pool, dam) and fill the tank). Because the tanker’s pump is not run off a P.T.O (Powered Take Off), the tanker can drive and pump at the same time. This allows crews to attack a fire from either on the ground, or on the back of the truck. Being a rural fire-fighting appliance, during the warmer months, this tanker can often be sent away as part of a strike team, with other makes and models of tankers to big campaign fires. The Lighting and Salvage unit is a multi-purpose support vehicle designed to carry out a number of roles at large scale incidents. An upgrade to the existing unit was decided on by the Brigade in 2009, with the result being a new cab chassis installed on the vehicle. 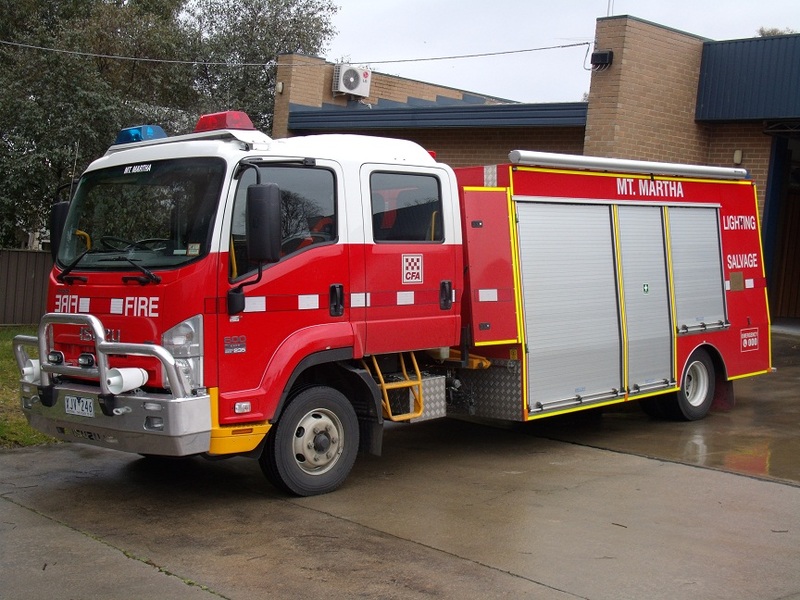 This came online in January 2010, ensuring it’s place as one of the most modern lighting and salvage units in any Volunteer brigade in Victoria. 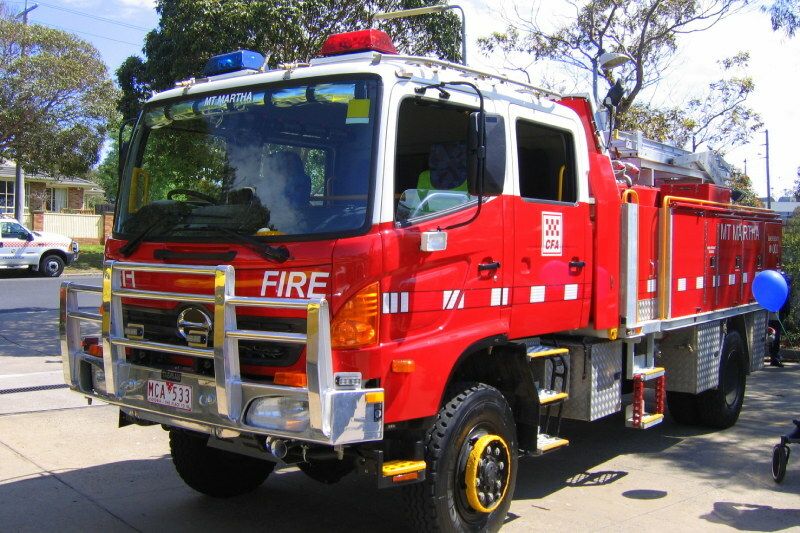 The current FCV was purchased in 2013, replacing a 2007 Nissan Patrol, and has proved to be an integral part of the brigades fleet. The primary function of this vehicle is crew and equipment transport to and from Incidents, Campaign Fires and Strike Teams. In addition to this it also serves the “Brigade Support Team” in performing their duties, such as routine hydrant and access track checks. During summer, it acts as a Strike Team Leader’s vehicle and is often sent away to campaign fires. This appliance was acquired through the support of the estate of Karla Nunavs – Mount Martha resident and the Mount Martha Community. Keep up to date , Follow our Socials!